I just accidentally got to know about this but I was amazed when I used it! It’s simply awesome, it will totally change the look of your windows start menu and is totally compatible with Windows 7 and 8. Bring back and enhance the Start Menu. 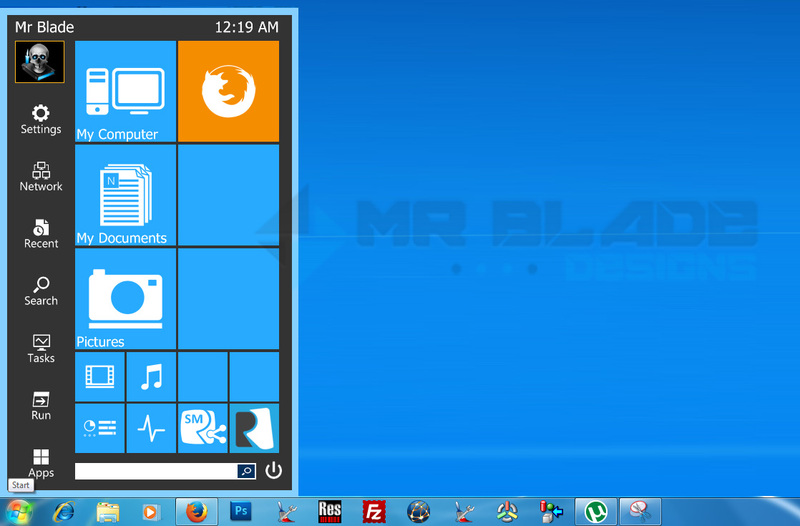 Launch desktop and metro apps. It’s more intuitive, more functional and more customizable than any other product on the market. 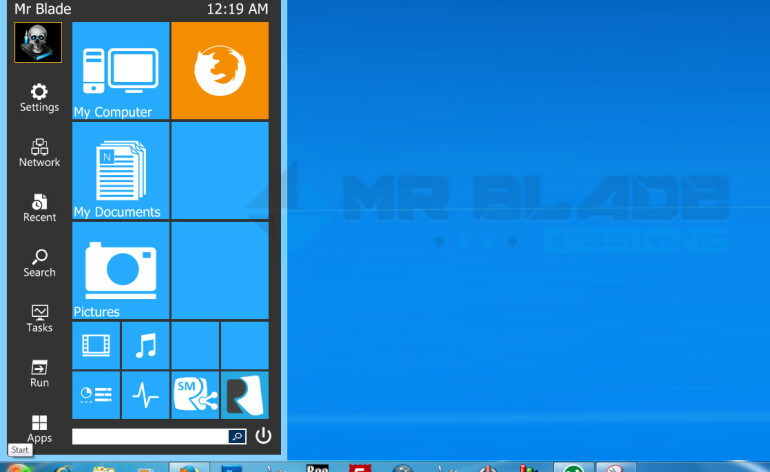 Start Menu Reviver is the ONLY solution that is truly touchscreen-friendly and ABSOLUTELY FREE.